Pharmaceutical companies hoping to effectively compete in the tauopathies space, which is yet to see its first drug hit the market, are adopting a broad range of strategies including entering into licensing agreements and partnerships for the co-development of products, and pursuing multiple indications and drug candidates, according to GlobalData, a recognized leader in providing business information and analytics. 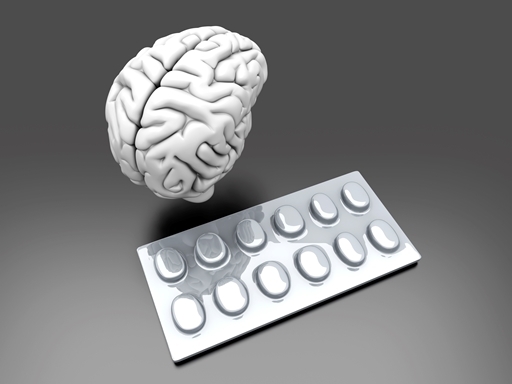 The company’s latest report states that, given the vast range of unmet needs in neurodegenerative diseases in general, pharmaceutical companies are developing drugs simultaneously in multiple indications, meaning that the same mechanism of action (MOA) can be applied in different indications with little need for additional research efforts and costs. Examples of this include AbbVie/C2N Diagnostics’ ABBV-8E12, TauRX Therapeutics’ TRx-237, and Cortice Biosciences’ TPI-287. Akiko Fukui, MSc, Healthcare Analyst for GlobalData, explains: “Manufacturers are particularly pursuing Alzheimer’s disease and tauopathies concomitantly. Since tauopathies share more common disease pathways with Alzheimer’s disease, progress and insight gained in researching the disease can be directly applied to tauopathies drug development, and vice versa. A very common strategy in the tauopathies market is that companies are entering into licensing partnerships for the co-development of products. Examples include Anavir/Otsuka’s AVP-796, Sellas Life Sciences Group/Catalent’s zolpidem, AbbVie/C2N Diagnostics’ ABBV-8E12, and Merck & Co./Alectos Therapeutics’ MK-8719. This strategy enables companies to join efforts and resources, and share the costs and risks of R&D. – Information based on GlobalData’s report: PharmaFocus: Tauopathies–Global Market Analysis.